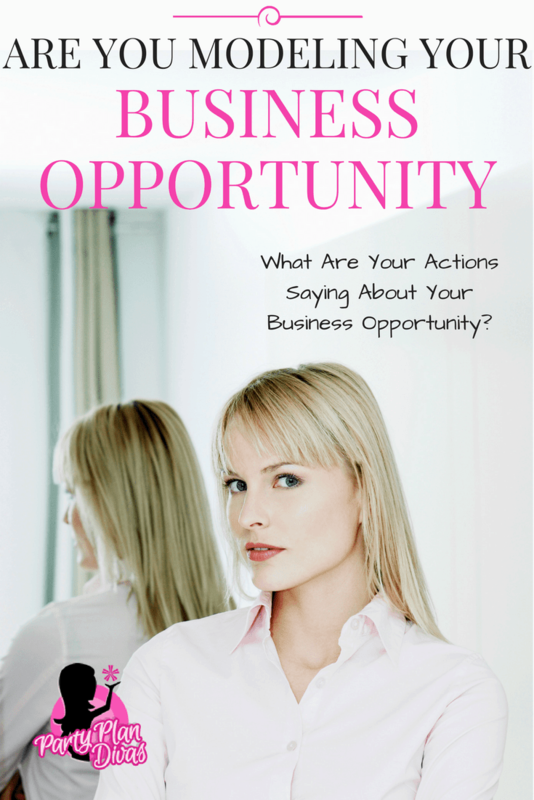 Are You Modeling The Business Opportunity? Being a direct sales professional is a tough job sometimes. We have highs and lows – from a huge party to a flaky hostess, an excited new team member to one who throws a fit, a record-breaking month to a month of crickets… it’s a constant roller coaster ride. Knowing that, I want you to take a really close look at how you are presenting or modeling what being a direct sales professional is really like on an every day basis. And then ask yourself… would someone really want my job the way I am portraying it? The truth is – whether you like it or not – you are representing your business, your company, and your entire sales team 24 hours a day. Even when you are not “working,” people are seeing you, and everything you say and do reflects on your business. We live in an incredibly transparent society, and with social media being as much a part of life as breathing, your actions – and reactions – shine onto your business. As a direct sales consultant, you want everyone to WANT your job. That is how your team and your business grows. You want everyone to want to join you in this incredible opportunity to change their lives, make more money, have more freedom… but is that really the life that you appear to be living? If you appear to be stressed, angry, annoyed, and/or overwhelmed… why would someone want to join your business? Or even order from you or have a party when it seems like that would be just “one more thing” to add to your stress? Take a look at your social media profiles and scroll through all of your updates. What do they say about you? Do you seem stressed all the time? Are you struggling to keep it all together – work, business, kids, family, pets, household, etc? Does your business look more like a burden than a benefit? Sometimes I scroll through Facebook and see a great recruiting post – talking about how amazing the opportunity is along with an invitation for the person reading to join… and then the very next update from the same person is a complaint – either about money, business, family, sickness – you name it. 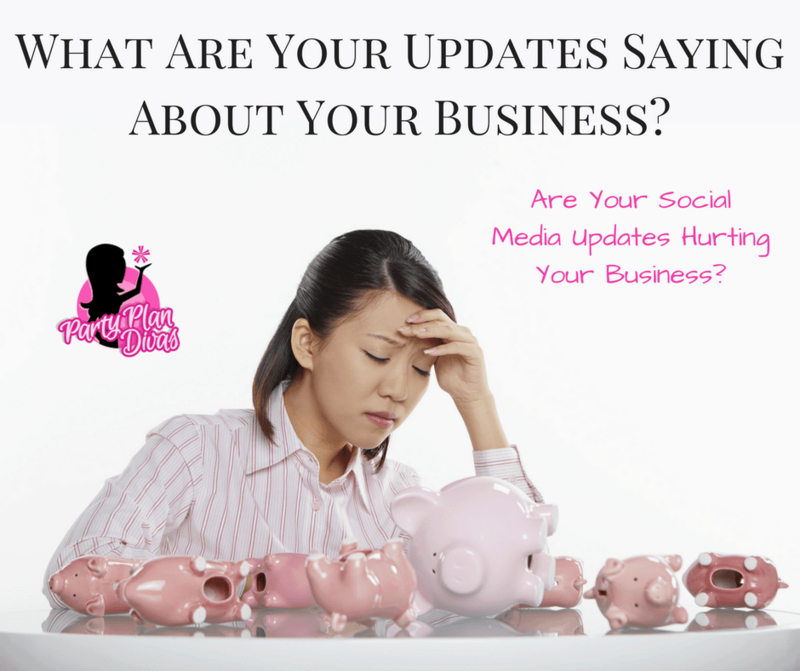 When you are caught up in the moment, you man not think about what that update says on a bigger scale, but you have to stop and ask yourself, “what does this say about my business?” Even updates completely unrelated to business still reflect on you as a business owner. To take this just one step further, let’s take a look at how you may be portraying Leadership. Leaders, do you often run late to team meetings or events? Do you often make promises – maybe to mail something or call someone back – and seldom follow through… only to make another excuse as to why? Do you look overwhelmed and scattered? Are you frustrated with difficult team members or even having issues with others outside of your team? How does that make “Leadership” look? Probably not very appealing. If that answer is no – or even questionable – do not hit publish. Instead, look for something good to post – a great recipe, a funny meme, a great story about your first year in business – something POSITIVE. It will not only help your mood but will shine positively on you as a professional business owner. If you absolutely must whine/complain/argue… call you very best friend and vent to her. #2 – Find a System that works for your direct sales business that helps you to stay on track and manage all of the things you need to do. As a direct sales consultant and a direct sales leader, you have a lot you need to manage. It is critical to find a system that works for you so that you do not appear stressed and haggard over your business. Most stressful situations can be avoided with a little bit of preparation. Get control of your time and the stress will automatically subside. #3 – Simply be aware of how you are projecting your business both online and offline. What do your team members see? What do your friends and family (i.e. your “warm market”) see? Begin today by getting in the habit of making sure you spend time every day posting positive and inspirational messages. Let go of anger, resentment, and upset and opt for only filling your mind, heart, and time with things that move you towards your goals. There is a lot of social responsibility as a Direct Sales Professional – much like that of a celebrity or politician – just on a smaller scale. And while it is important to be “real” you also want to make sure that the reality is professional. Make sure everything you say and do is becoming of a professional business owner and that you always appear open and welcoming to new business, new hostesses, and new team members. Do not let a fleeting thought or a minor upset shine a light of negativity (or drama) upon you. Instead, make sure you are showing just how wonderful this industry is so that everyone will want to join you! 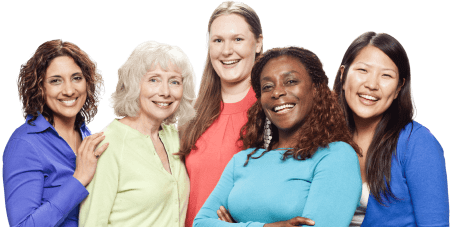 When you join PartyPlanDivas you gain immediate access to our extensive Training Library full of videos, files, webinars, and more. Our Template Library includes dozens of files you can download for immediate use in growing your business. You will also gain access to all live training events, 1 on 1 coaching, and a community of support from like-minded professionals just like you! With PartyPlanDivas you’ll become better organized, less stressed, and more successful with your Direct Sales Business.